What an incredible school Scoil Chriost Ri Portlaoise is and what a remarkable victory this is. 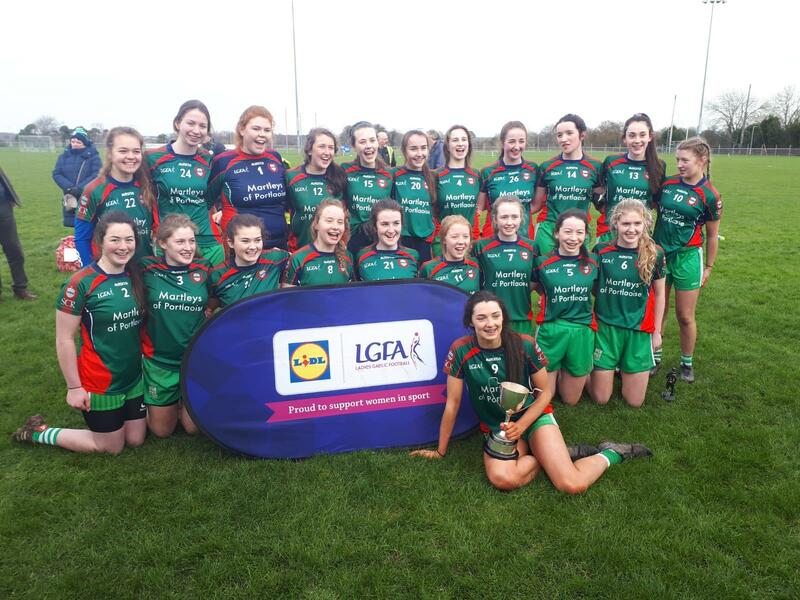 The Laois school have just won their second Leinster ‘A’ football title in the last four days after they got the better of Loreto Navan in dramatic circumstances in Kinnegad this afternoon. 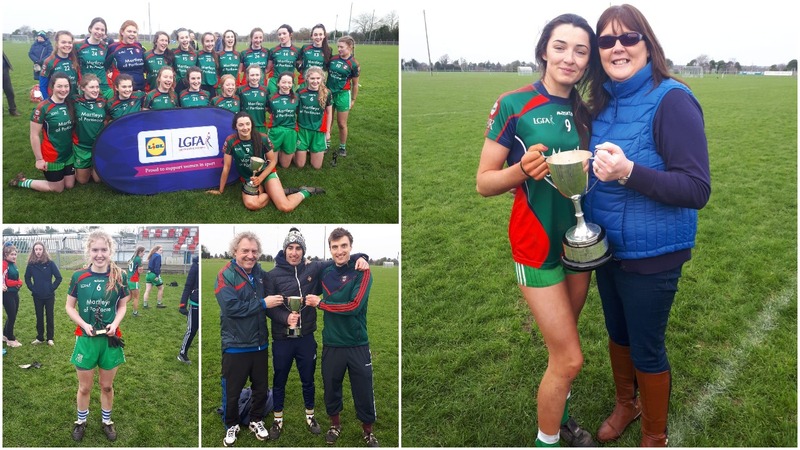 Their seniors won the Leinster championship on Monday against Moate CS and they went into this game looking to go one step better than last year where they were beaten by the same opponents, Navan, at the same stage. 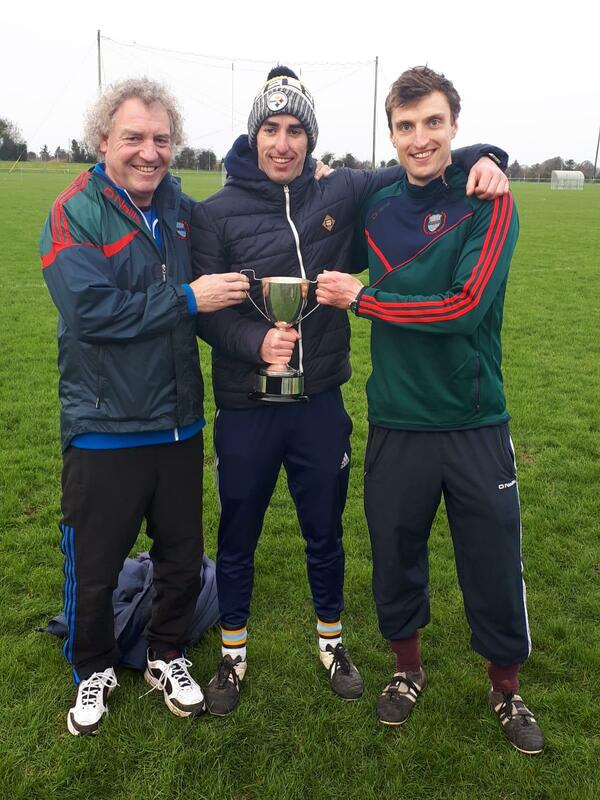 The side, managed by John Scully, Pat Critchley and Niall Mahon, trailed for almost all of the game but scored a late goal to force extra time where they went on to win by five. Indeed, it was their ability to score goals that proved the difference in the end as three more came in extra time to gain a great victory. 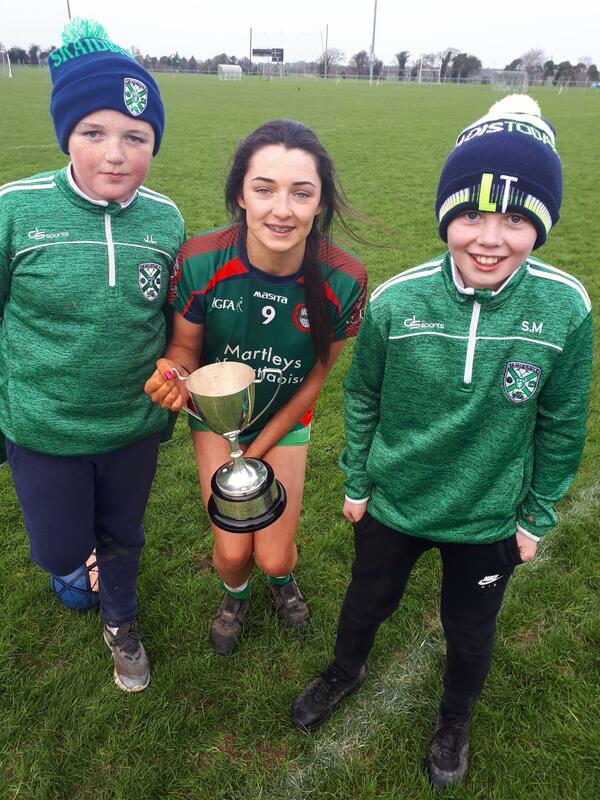 Timahoe’s Orla Knowles was their saviour in normal time as she scored a late goal and then a dramatic equalising point to force extra time. 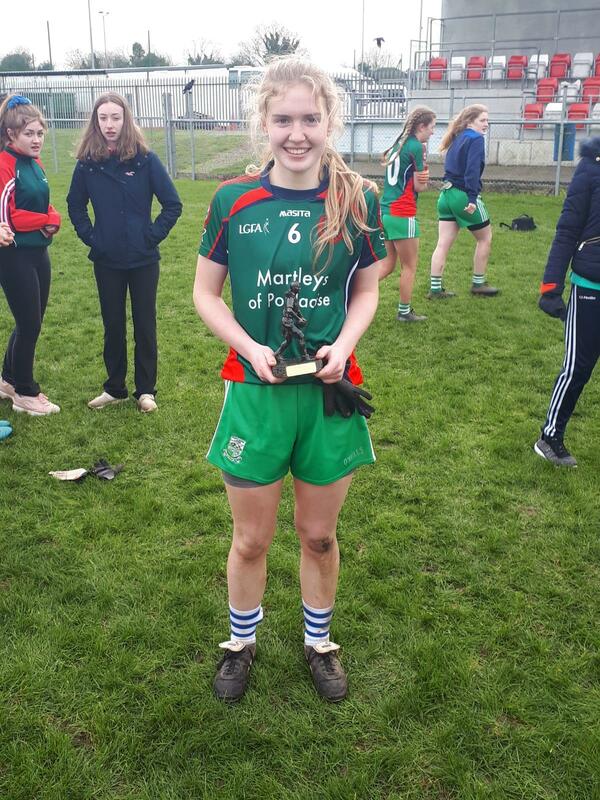 Once again there were stellar performances all over the pitch but centre back Ciara Byrne, who had a brilliant game in the senior final on Monday also, was deservedly chosen as player of the match at full time. 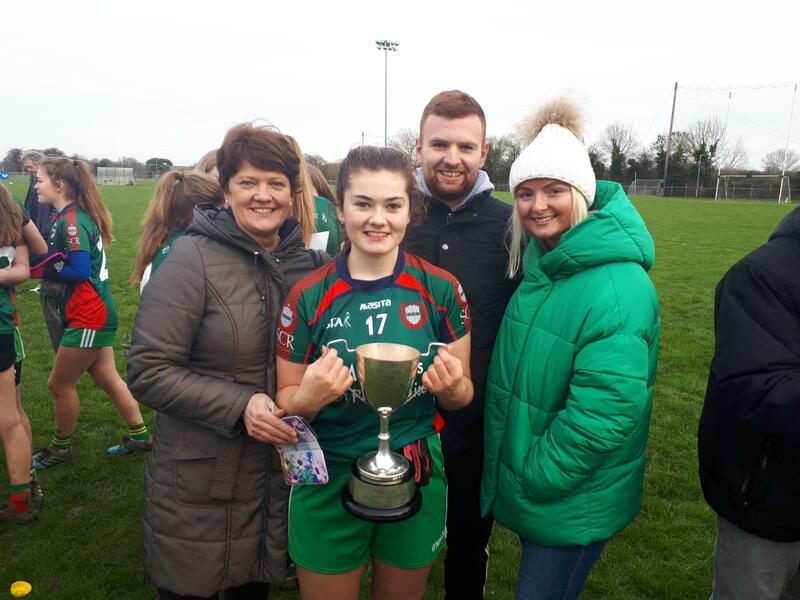 Lisa Keane gave Scoil Chriost Ri the lead and although Navan replied with a brace of points, the match winner from the senior final on Monday, Orla Hennessy, levelled things up. However, Loreto dominated the next twenty minutes of the game and scored two goals to move eight points clear. 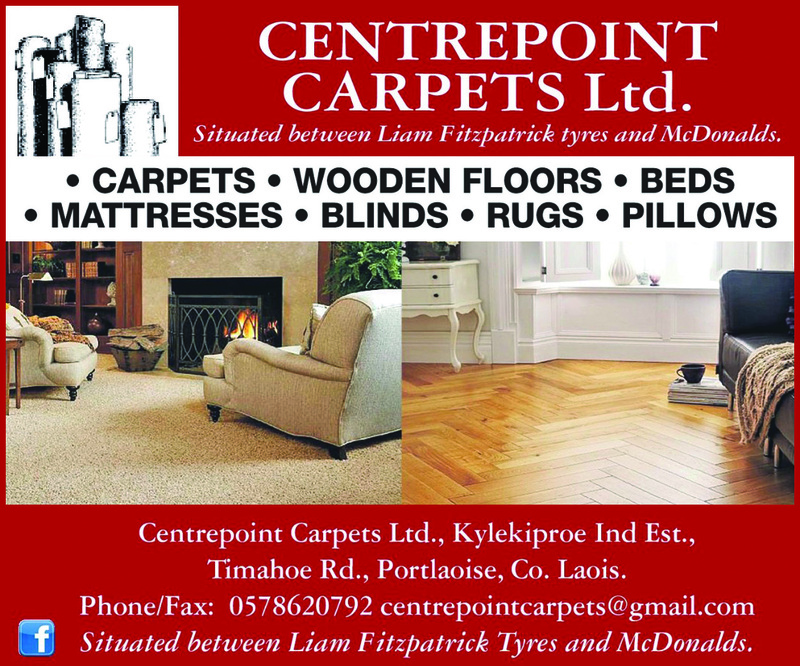 They actually got a third goal in that period but luckily for Scoil Chriost Ri it was ruled out for a square ball. 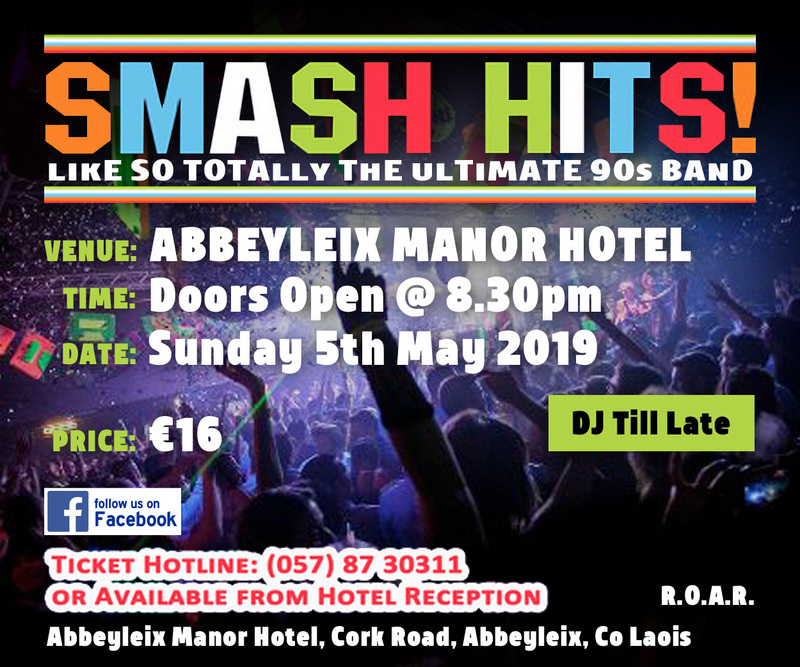 The Laois school needed a strong finish to the half to give themselves a fighting chance in the second period – and they got it. 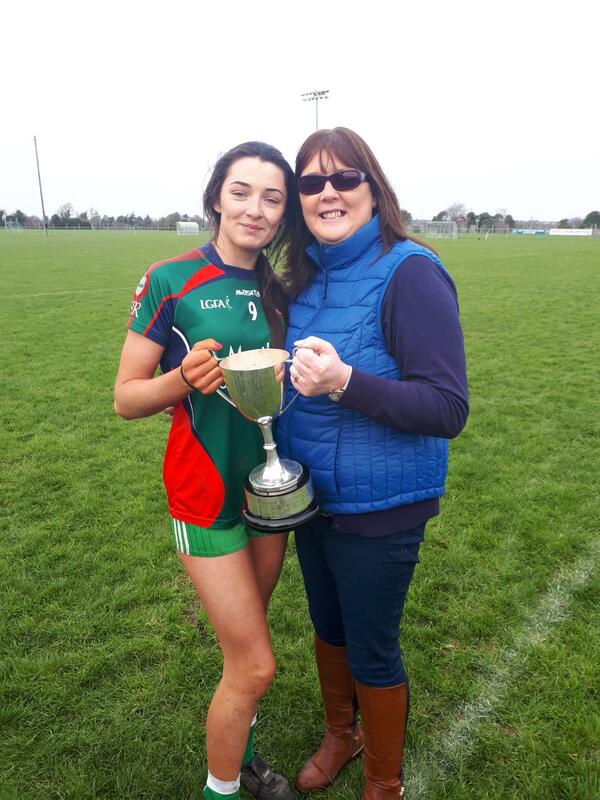 Midfielder Aisling Fitzpatrick fired over a badly needed point before she played a lovely pass to set up Orla Hennessy who fired a low shot to the corner of the net. 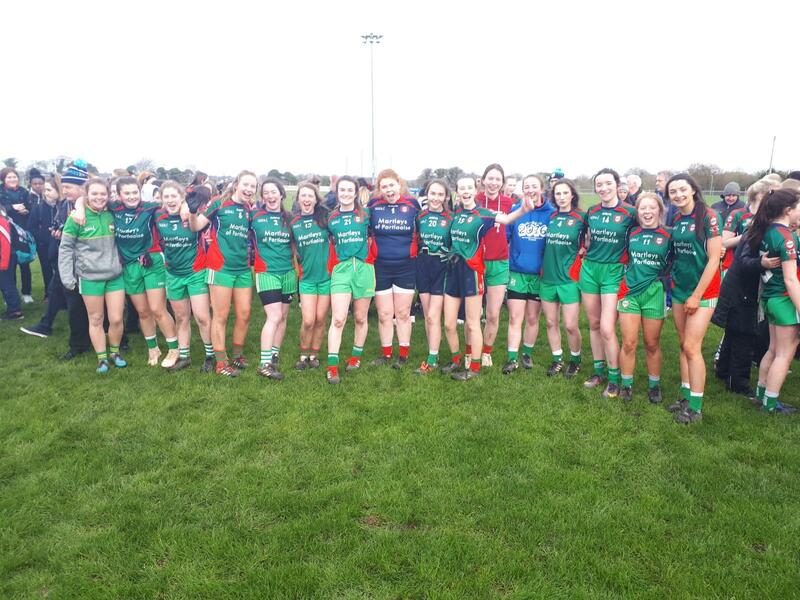 Scoil Chriost Ri were now just four points behind and they headed for the changing rooms with the score reading 2-4 to 1-3. 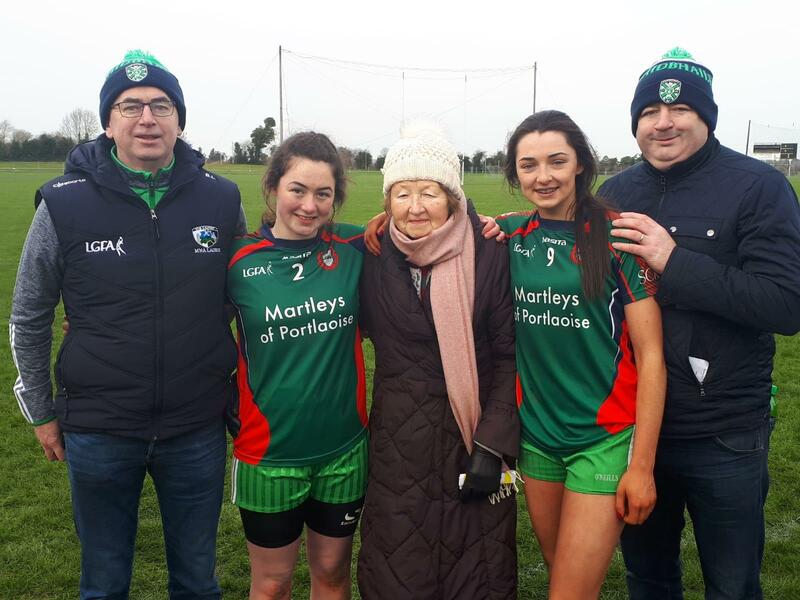 Scoil Chriost Ri continued their resurgence on the resumption of play and captain Sarah Larkin was desperately unlucky not to get their second goal as she forced a stunning save from Navan keeper Ciara Blake. 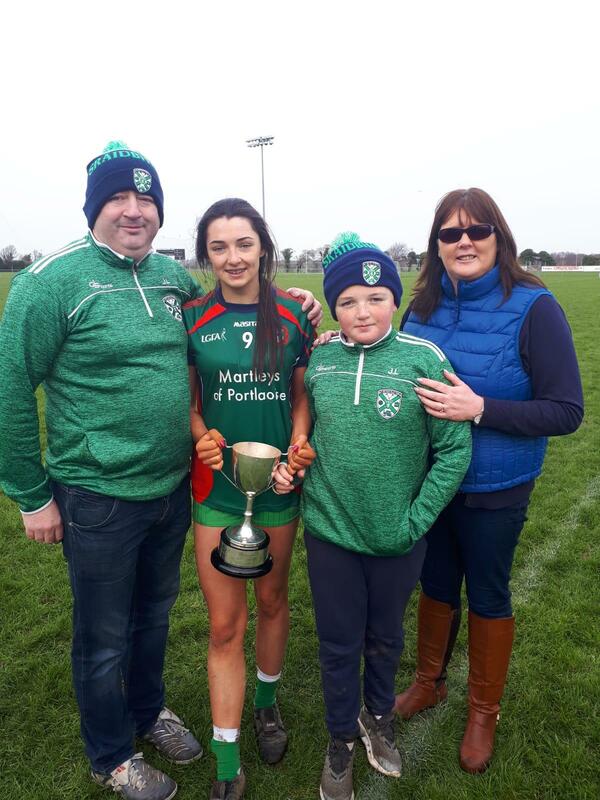 Full forward Anna Lalor did cut the deficit to a goal and the sides swapped points from there to leave that gap at three points as we approached full time. Aisling Fitzpatrick and Ciara Crowley pointed for Scoil Chriost Ri in that period before we had a truly dramatic conclusion to normal time. Timahoe’s Orla Knowles scored a great goal to level the game but Navan went back down the other side and re-took the lead. 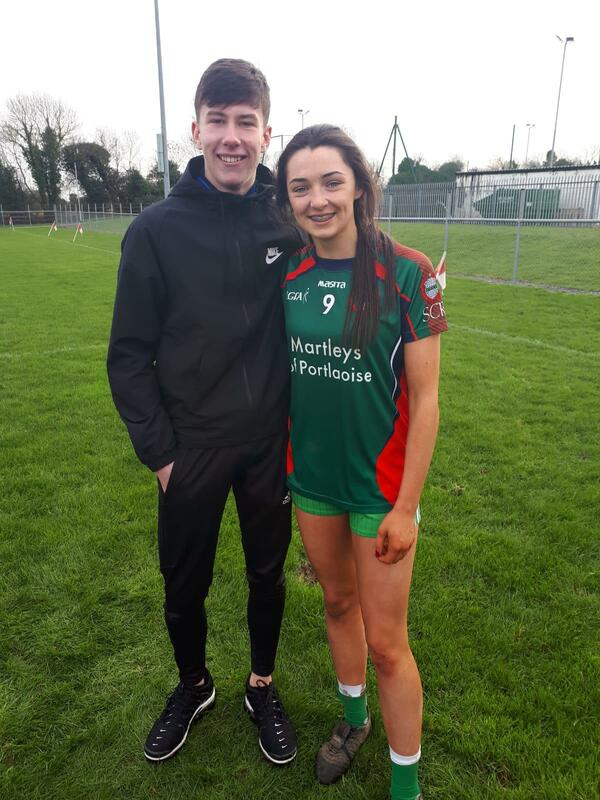 It looked like the Meath side would win but up stepped Knowles to slot her second point of the half to bring the game to extra time with the sides level 2-8 apiece. Loreto regained the lead in the first period of extra time but Scoil Chriost Ri’s reply was once again emphatic as they struck for their third goal of the afternoon. 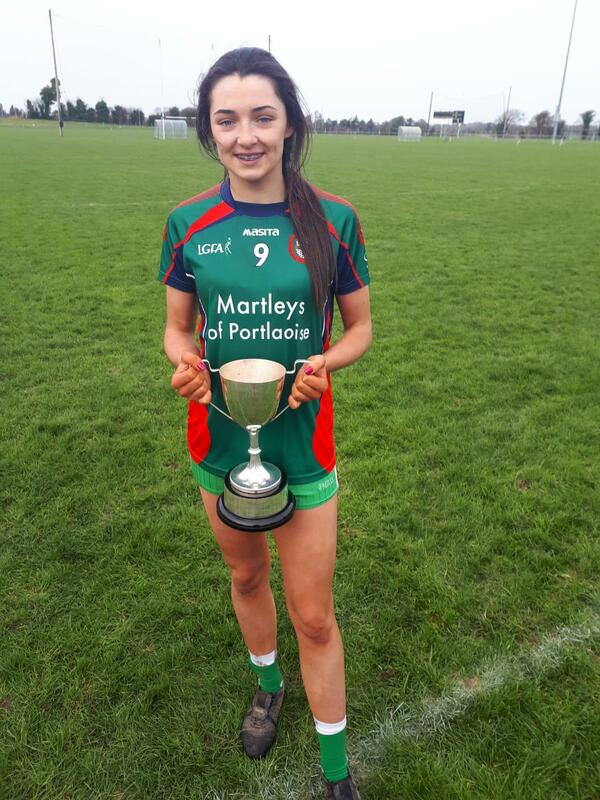 Full forward Anna Lalor was the scorer and it gave the Laois school a one point lead at half time in extra time – 3-8 to 2-10. 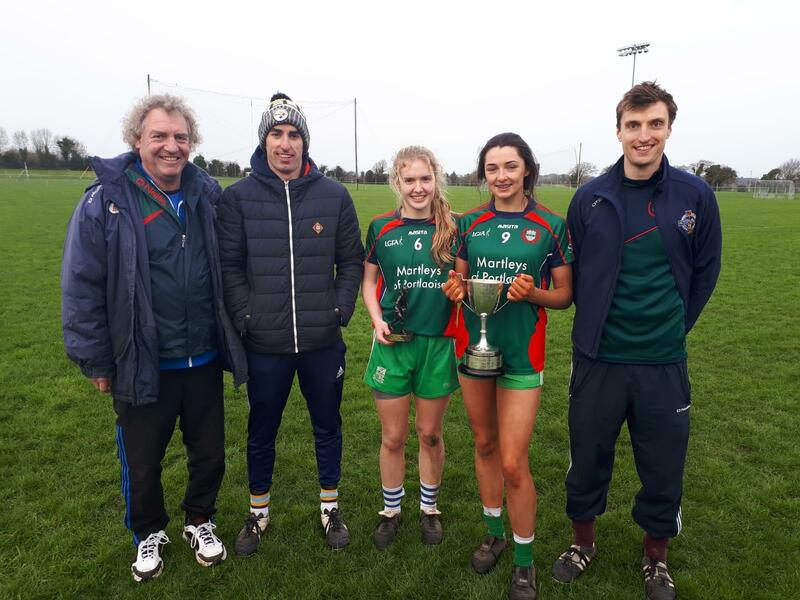 And things got even better for Scoil Chriost Ri on the resumption of play as they struck for their fourth and the fifth goals of the game. 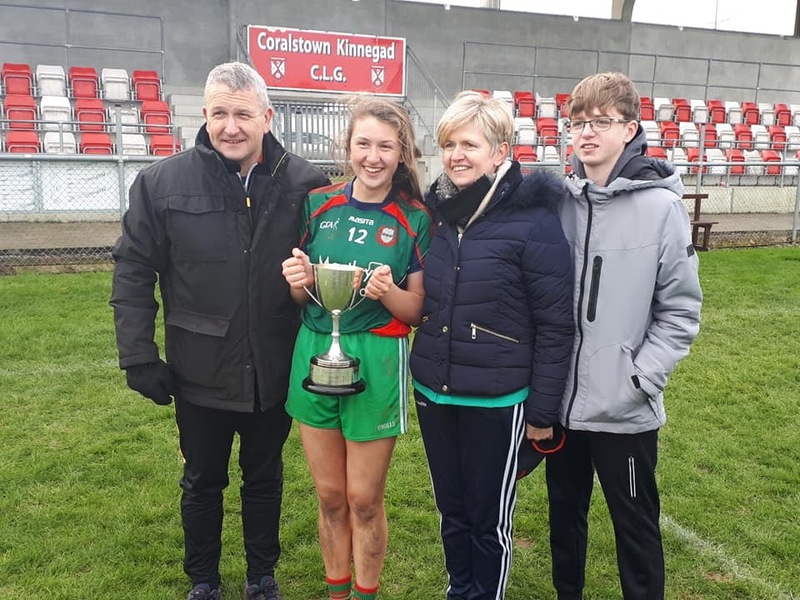 Lisa Keane struck the first of them after 30 seconds and then forward Orla Knowles helped herself to her second of the game moments later. Navan tried to respond with a couple of points but Scoil Chriost Ri kept them at bay following a neat free by Anna Lalor. 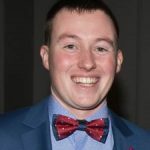 Navan did get two more points before the end but it wasn’t enough as Scoil Chriost Ri held on for a remarkable victory. Thanks to Rosalyn Larkin for the brilliant pictures and match updates. 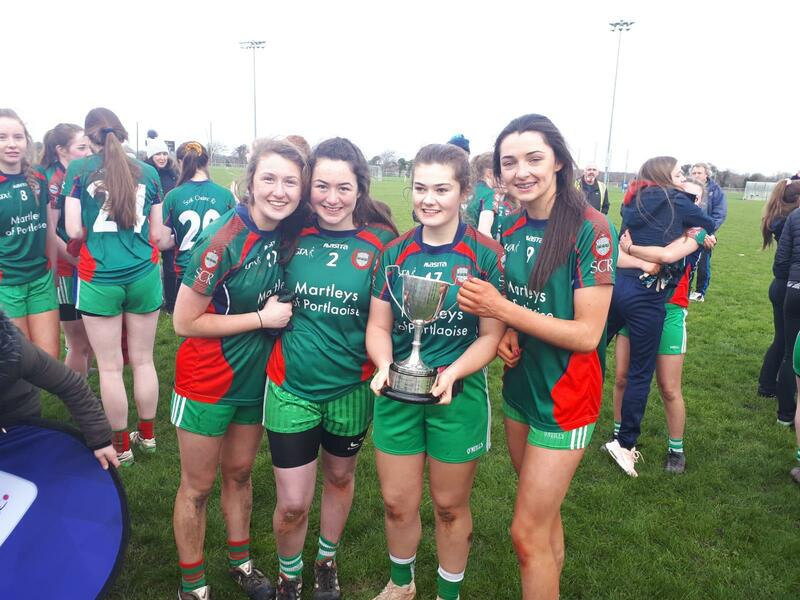 While thanks also to Aimee Keane, Alice Dunne, Isabella O’Toole and Kiahara Dempsey for keeping us all up to date on Snapchat.